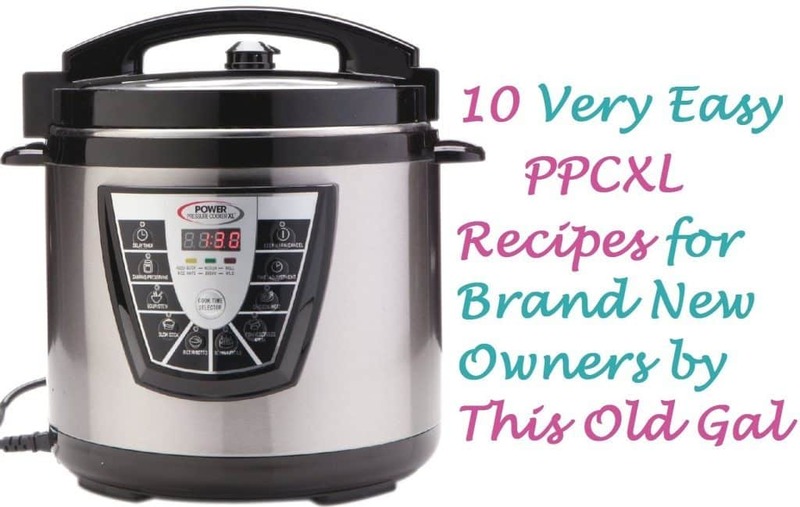 10 Easy Power Pressure Cooker XL Recipes for New Owners have been hand picked by me, This Old Gal, to get you started on your Pressure Cooking journey. I hope you had a fabulous Chankkah and Christmas. If you have come to this page, you probably got a brand new Power Pressure Cooker XL for Chanukkah or Christmas! Congratulations. You will love this Pressure Cooker. 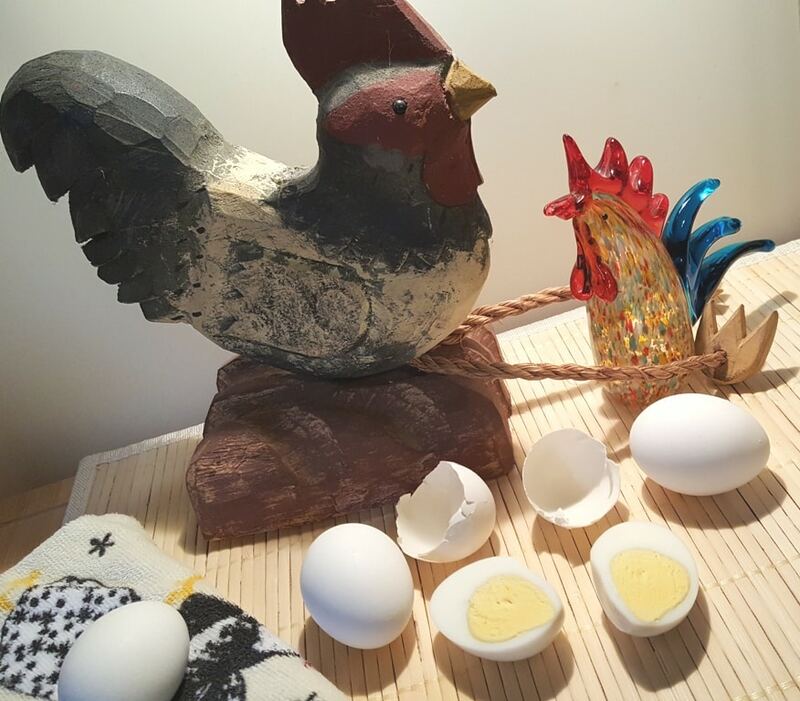 I am so thrilled to share some wonderful and easy beginner recipes with you. You may be a bit intimated and maybe a little scared to use a Pressure Cooker. You probably got a great deal. But now, you are a bit intimated and maybe a little scared to use a Pressure Cooker. The Power Pressure Cooker XL for New Owners is not your grandmothers stove top pressure cooker. It is nothing like the old Stove Top Pressure Cookers. The Power Pressure Cooker XL is safe and easy to use. Power Pressure Cooker XL has safety features built in. You cannot open the Power Pressure Cooker XL, unless all pressure has been released! Here are 10 Very Easy Power Pressure Cooker Recipes that I have hand picked for you, to get you started with your new Power Pressure Cooker. 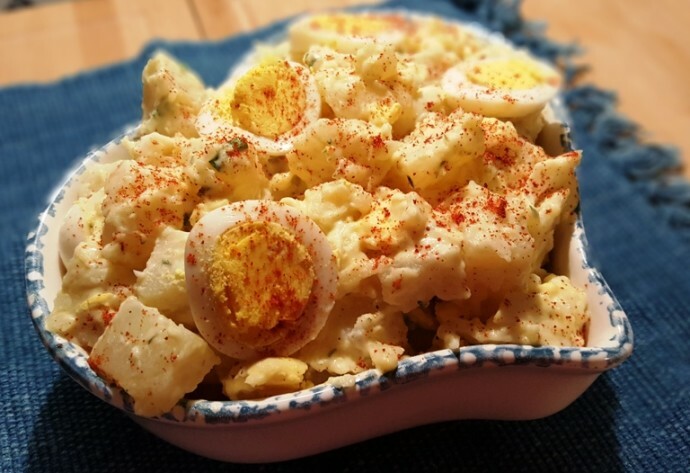 My Pressure Cooker Easy Hard Boiled Eggs recipe is called “Easy,” for a reason. Forget the numbers game and learn the easy method. 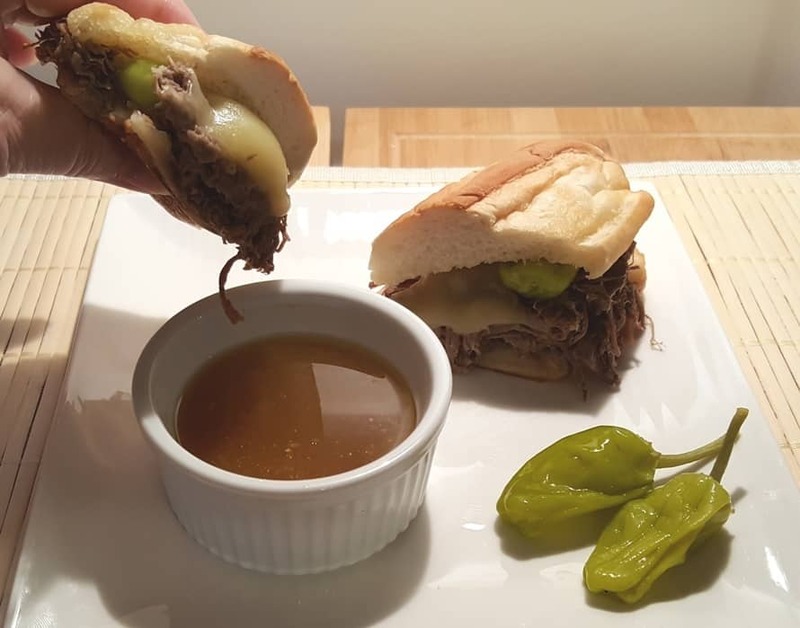 Pressure Cooker Italian Drip Beef French Dip is wonderful for large parties, as the meat can be made in advance. 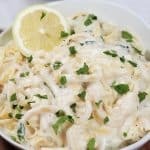 Pressure Cooker Russian Chicken is a sweet and tangy, juicy chicken dish that is ready in less than 30 minutes. 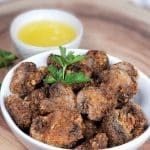 It is a great freezer meal. 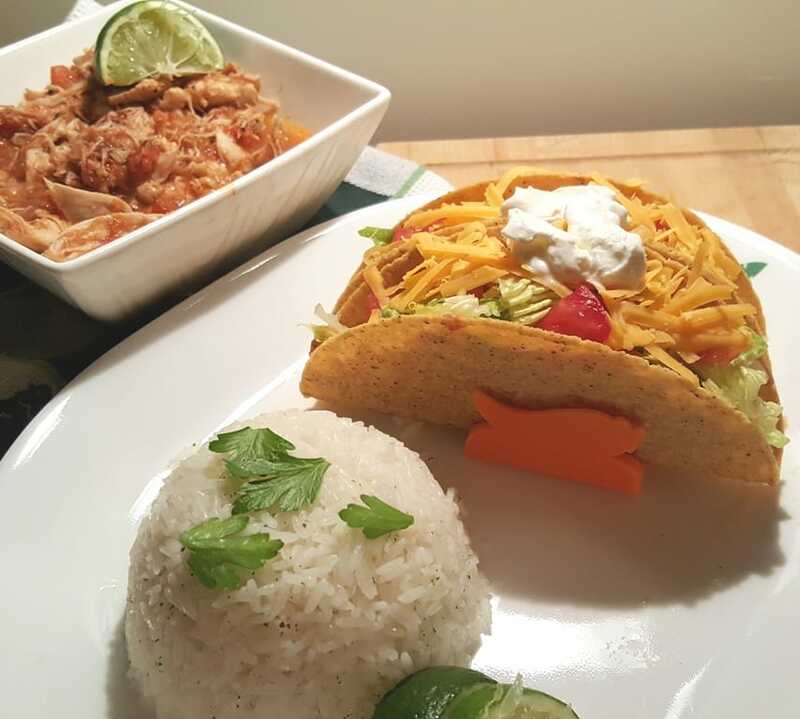 Pressure Cooker Salsa Lime Chicken with Cilantro Lime Rice is a one pot recipe for making great tacos, burritos, salads and more. 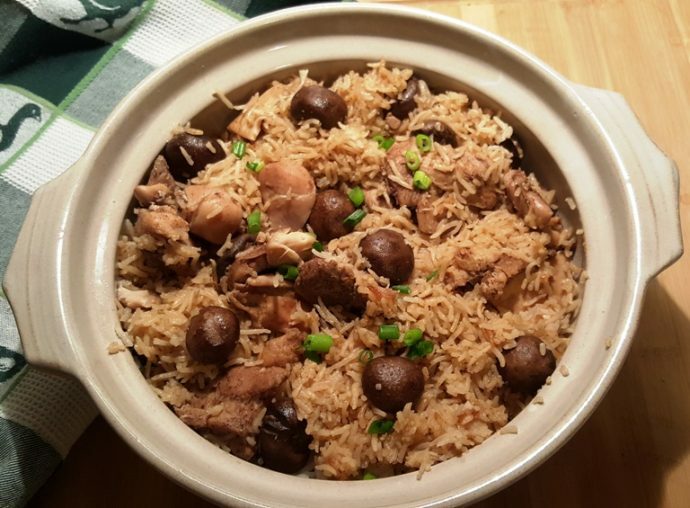 Pressure Cooker Mr Yoshidas Chicken Rice is a quicker version of my Pressure Cooker One Pot Chicken and Rice recipe for moms and dads on the go. 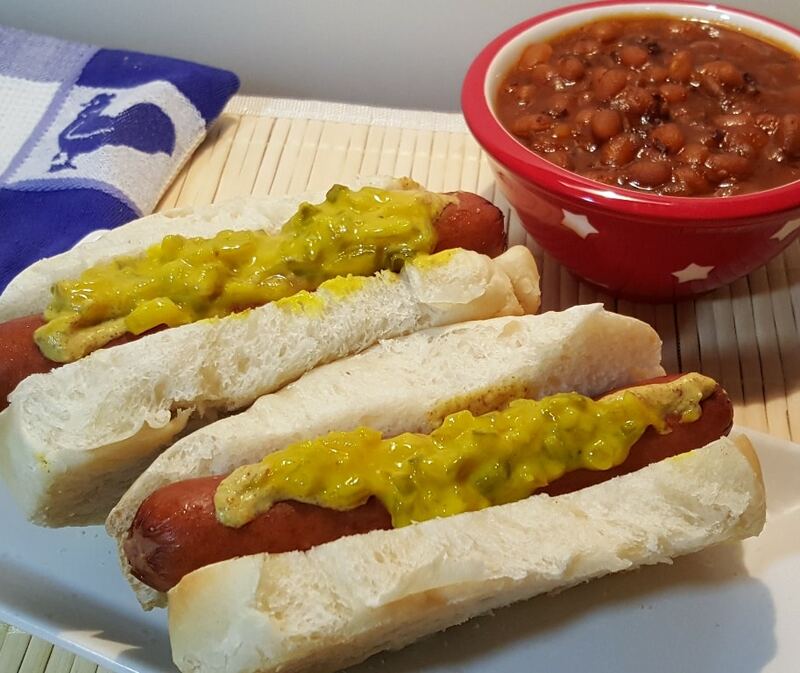 Pressure Cooker Dirty Water Hotdogs are reminiscent of all those fabulous pushcart street Hotdog vendors in New York City. 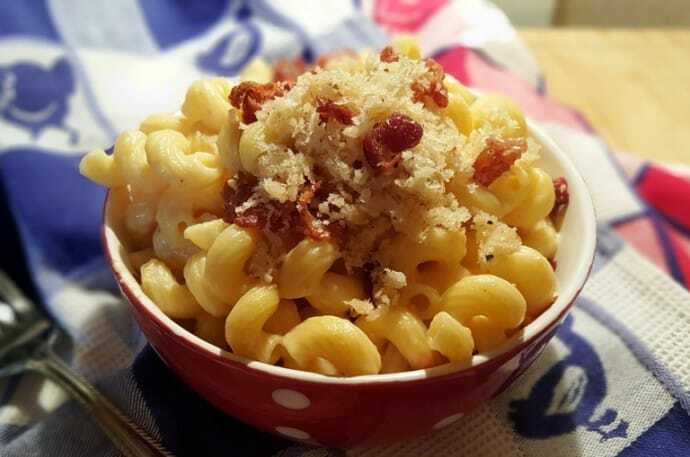 This Creamy Pressure Cooker Macaroni and Cheese is fully loaded with a Crispy Bacon Garlic Breadcrumb Topping, is comfort food at its best. 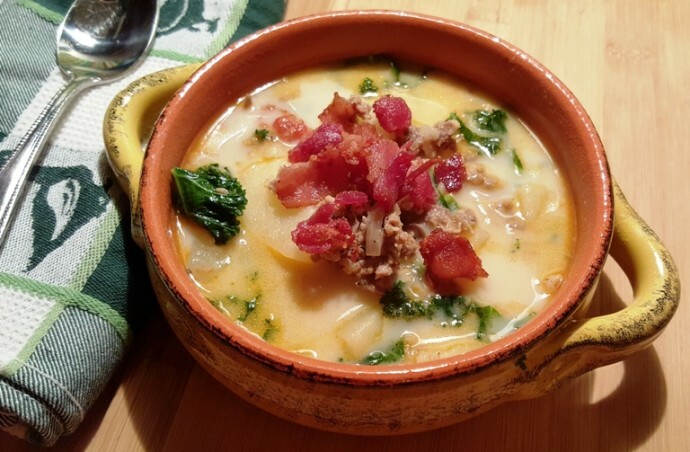 Pressure Cooker Olive Garden Zuppa Toscana (Italian Soup) tastes just like the famous soup you get at the restaurant, but is on your table in less than 30 minutes. 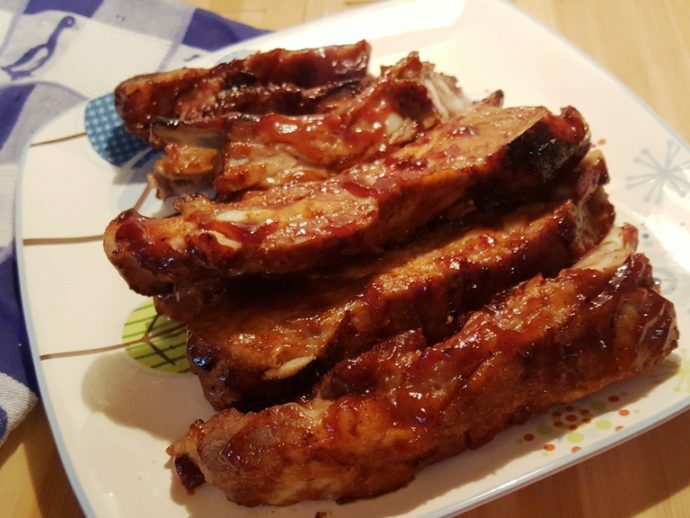 Pressure Cooker Super Simple BBQ Pork Spare Ribs can be on your table in less than one hour! 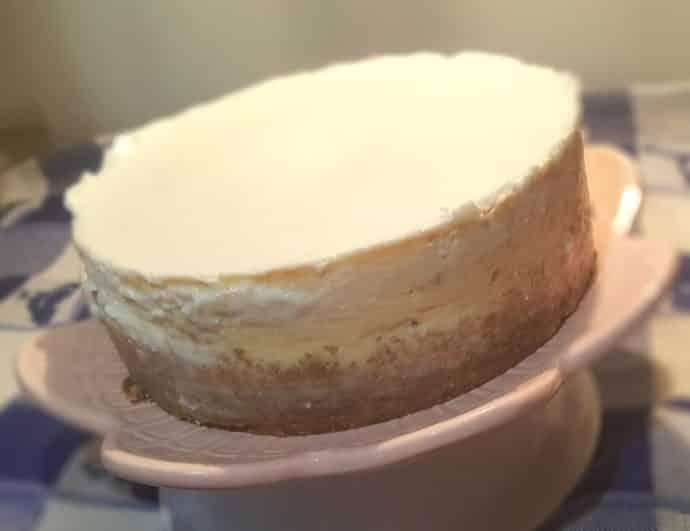 This Pressure Cooker New York Cheesecake is inspired by Lindy’s Restaurant in New York, known for their famous Cheesecake. This will blow your mind. Really it will! 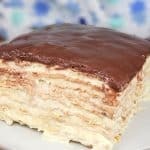 There are hundreds of more recipes on my site, so take a look around. 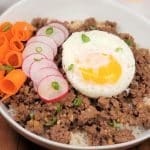 I hope this 10 Easy Power Pressure Cooker XL Recipes for New Owners article will be helpful to you! Now that your mouth is watering, take a breath, relax and unpack your Power Pressure Cooker XL. But wait, before you go, you’ll need a few accessories to go with your new Power Pressure Cooker. Check out my page of Recommended Accessories. 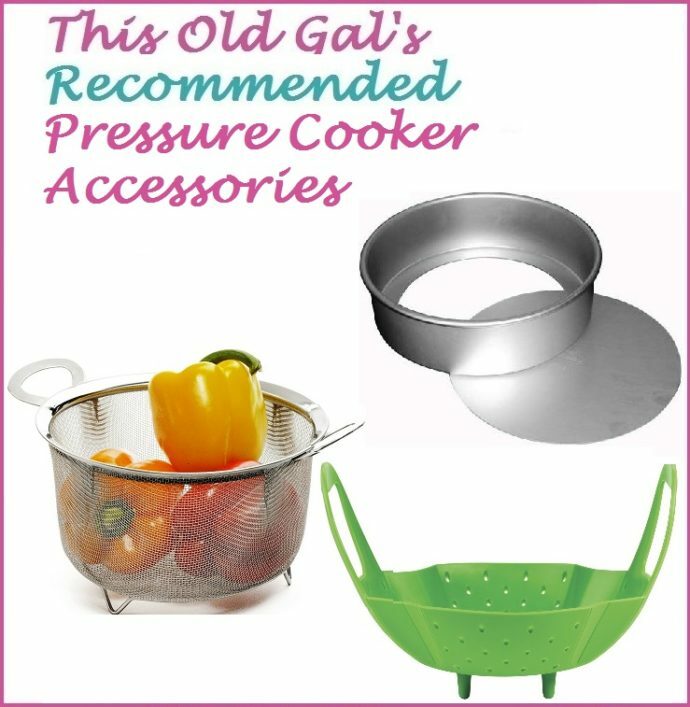 The Cheesecake Pan, Steamer Basket and Custom Pressure Cooker Cover, are must haves! Your Cooking Pot must always be inside your Power Pressure Cooker XL casing. Do not pour anything into your Power Pressure Cooker XL, without the Cooking Pot in place. The condensation collector gets attached to the upper back side of your Power Pressure Cooker XL. It snaps into place. The first thing to do is a “Water Test.” Basically, this Water Test is just to show you how your Power Pressure Cooker XL works, so that you feel confident in making your first recipe. Add two cups of water to your Power Pressure Cooker XL cooking pot. Check your lid to make sure your Silicone Gasket is in place. That is the clear round ring that fits snugly inside your lid, around the silver disk. Place the lid on your Power Pressure Cooker XL and line up the arrows. Turn the lid to the right, until it locks in place. Close the Pressure Valve on the lid. It toggles back and forth and is supposed to be loose. Press the Meat Button on the front of your Power Pressure Cooker XL and then adjust the timer until it says 5 minutes. That’s it. In a few minutes, the silver pin will rise, letting you know that your Power Pressure Cooker XL is up to pressure. Your Power Pressure Cooker XL will go from “On,” to 5 and count down. Once the time has reached 0, you will hear a Beep. Do nothing. The pressure will start to release on its own. This is called Natural Pressure Release (“NPR”). When the silver pin on the lid drops, it means that all the pressure has been released. Turn your Pressure Valve to Open and then open the lid on your Power Pressure Cooker XL. That’s it. Push the “Off” button. You are ready to cook your first meal. Caring is sharing! If you would like to support This Old Gal, please share this article on Social Media, so that I can continue to bring you more wonderful recipes! I would love to know all about your first meal. Leave a comment in the box below and let me know what you cooked! Happy Cooking from This Old Gal! You don’t look old! Making granola presently with dried apricots! 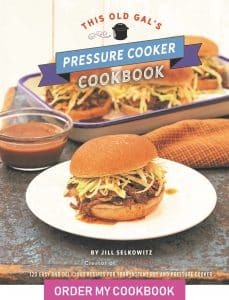 Have you ever made Italian Beef in pressure pot? Jeanie, there is a recipe on the blog. Is there a particular brand of stainless pot you would recommend for the Power Pressure XL? Or would you just recommend using an inner pot? I have an 8qt. Lol – May want to spell check! Hi there, I tried to make split pea soup but kept getting E4 error so added liquid, it still gave error. I used ham hock. Do you have a pressure cooker (not slow cooker) recipe for beef stew or Burgundy? Thanks for you help! Can you make yogurt in a power cooker? I am very new to this. As a matter of fact I got my cooker yesterday. Can I just buy any stainless steel mesh strainer? And have you done any canning in this? How do you know how many minutes to cook something? I have had my 6qt cooker for at least 2 months and haven’t used it. There’s just the two of us and I need recipes that are simple and healthy. Hope you can help! thank you – worked great and the soup was sooooooooooooooooooooooooo good. How do you make yogurt with the power pressure cooker xl? I need a recipe. 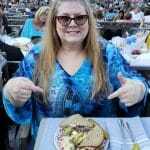 Hi just checking, is it ok to post pictures of what i cook..
Why every time i try to get a recipe i get instant pot recipe, Is there a conversion chart for what button to use that is equivalent to the instant pot. There is no manual button on the PPCXL. And is there really a way to make yogurt in a PPCXL? I am stumped. Want to make creamy potatoe soup in my new XL, no recipes showing milk based soups. 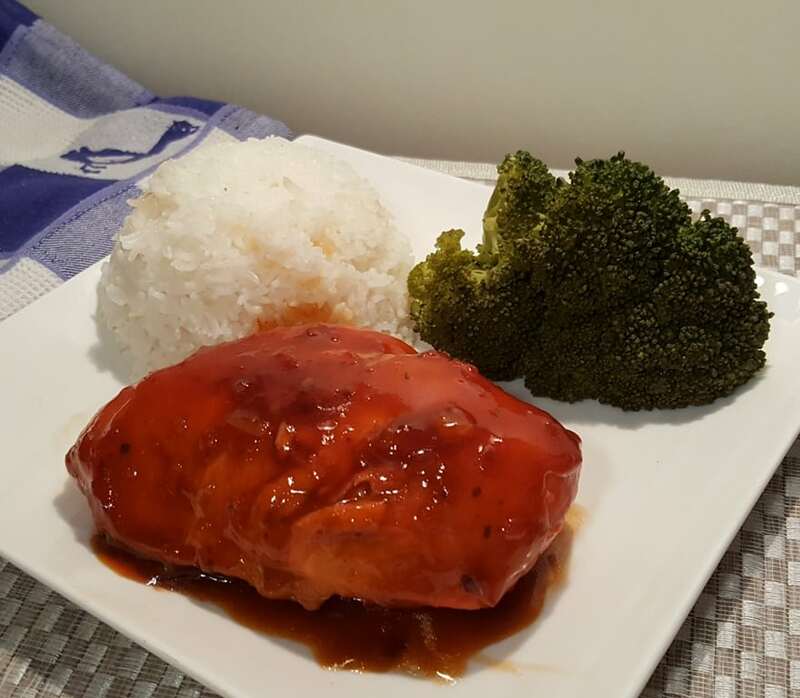 After a tricky start (my pressure cooker bumped the dial on my stove top and melted the base), my husband and I prepped all the ingredients for honey sesame chicken. It was DELICIOUS and so fast! Will definitely use in the next few nights! I do wish there were some recipe examples showing how to use the different racks and such. Is it possible to make yogurt in a XL PressureCooker? 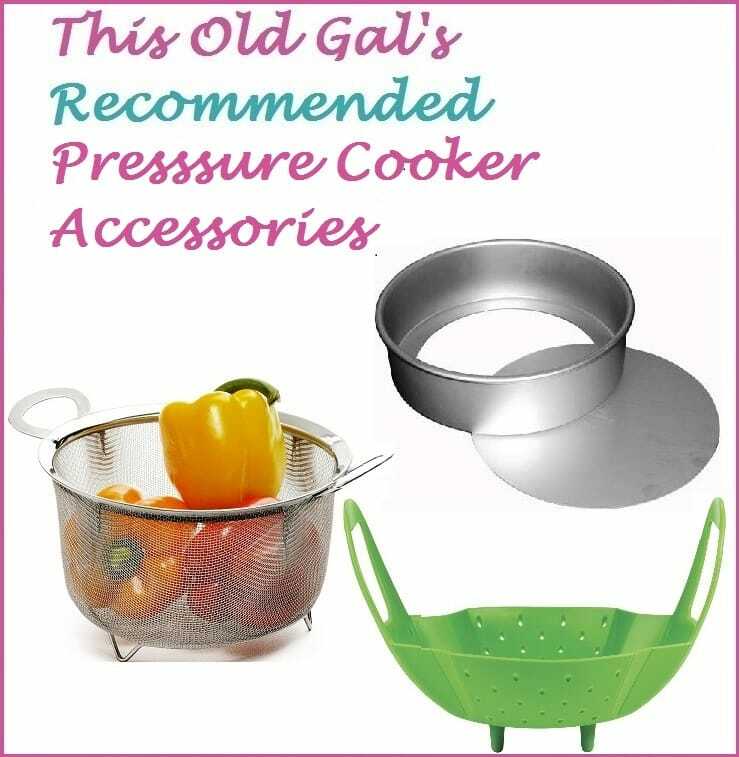 How do I order the steamer basket and other accessories for the 6qt pressure pro pressure cooker? Currently own the six quart and really like it. I need to know, since my pressure pot does not have a hard boiled egg button, where do I start.I have a power pressure cooker xl. I am having trouble figuring out how to set a cook time for less than 15 minutes. When I try to adjust the time it adds minutes.